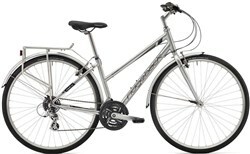 A bike for every occasion, hybrid bikes are versatile and fun. 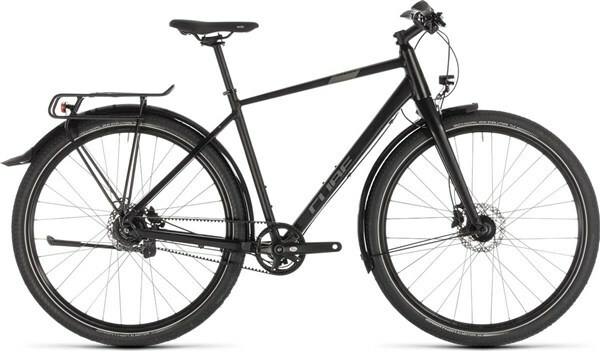 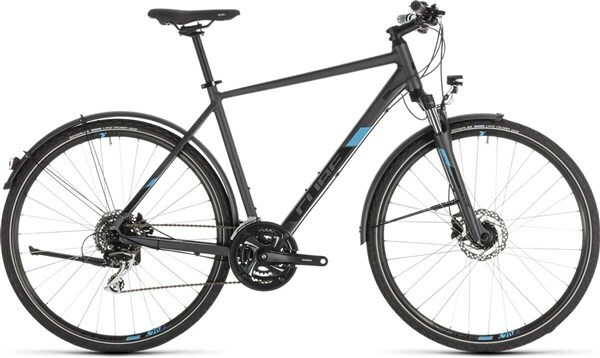 These nearly new hybrid bikes are massively discounted to reach more people’s budgets. 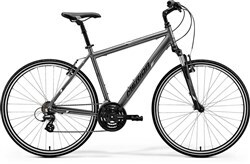 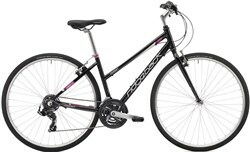 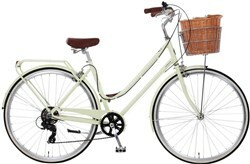 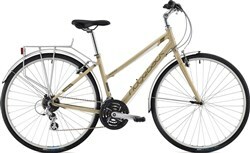 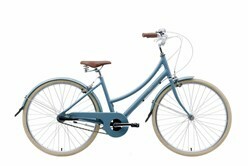 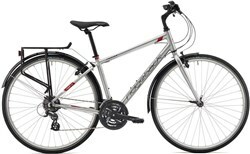 With cruiser style bikes, women specific city runners and fast commuters, there’s a bike to suit every need. 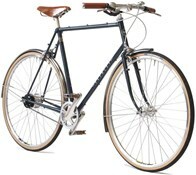 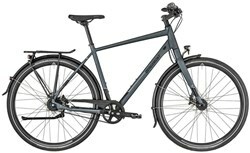 Hybrid bikes are a great choice for city cycling and our nearly new bikes come from big brands like Cube and Giant as well as smaller specialists like Pashley. 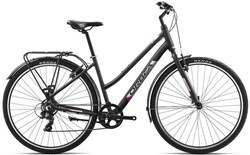 Updated weekly, the bikes are ex demo, cosmetically affected during transit, ex display and customer returns, and each goes through a thorough inspection by our certified mechanics and comes with a Tredz 12-month warranty for extra peace of mind. 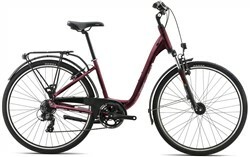 With 0% finance available on bikes over £100, there’s even more ways to buy. 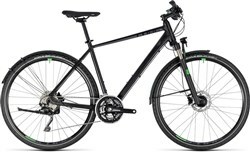 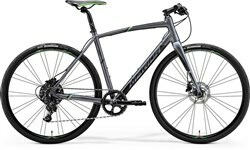 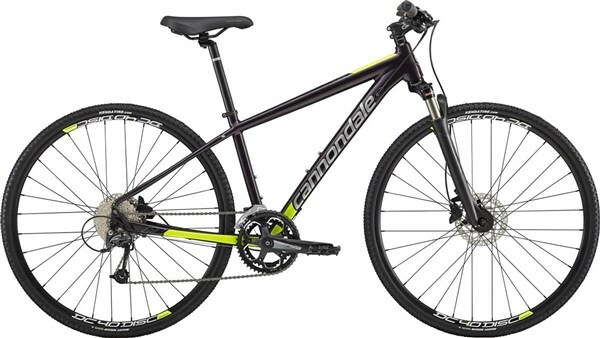 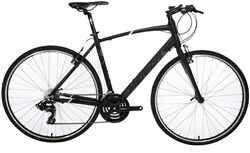 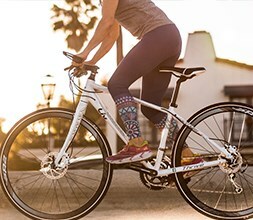 Treat yourself to a nearly new hybrid bike and get the most performance for your money.